On the Big Island of Hawaii, a world of opportunities awaits real estate developers and investors. This is what leading Hawaii real estate broker and President of Luxury Big Island Harold Clarke shares in a conversation with architect Branko Pahor. The goal, Harold explains, is to let people know that the Big Island is home to incredible properties – the kind that are the worthy subject of postcards and luxury travel magazine covers. More importantly for developers, the Big Island has a solid network of contractors, architects, interior designers, decorators, landscape artists, and other professionals in the real estate and construction business, all of whom can work together to create the most stunning Hawaiian homes. In fact, Big Island is becoming increasingly known for its world-class resort communities that are the favorite vacation destination, if not second home, of the wealthy. Mauna Kea, Mauna Lani, Kohanaiki, Hualalai, and Kukio are just some of these developments that have been tagged as billionaires’ getaways, because of their mark of privacy, exclusivity, and natural beauty. Developers can dedicate their investments towards the building of oceanfront homes, condominiums, and villas, and know that it will pay off. 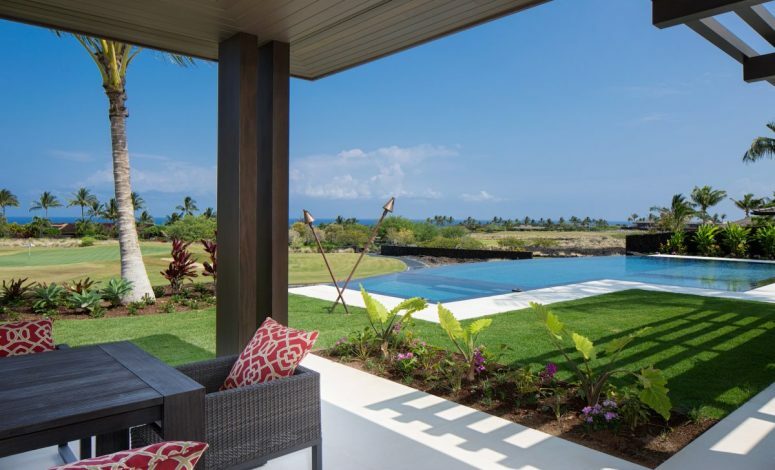 Today, Big Island real estate is a thriving industry, drawing home buyers not only from the mainland United States, Europe, and Canada, but also Asia. Harold Clarke is particularly excited to work with Hong Kong’s ultra-wealthy: the internet tycoons, entrepreneurs, businessmen, and philanthropists, who are ready to explore their unique investment opportunities in Hawaii. He understands that the Big Island real estate offers them something truly new and promising: properties that are spacious, secure, and surrounded by unspoiled nature. Many homes sit on at least a one-acre lot, with the white sand beach, rugged lava rock formations, or a lush nature trail just footsteps away. Too, investors can choose from different kinds of real estate properties to develop in this side of the Pacific, based on their taste and capabilities. They can opt to renovate, redecorate, or furnish existing homes, build an entirely new one on a vacant lot, or construct a commercial facility or ranch. To know more about the high-potential investment opportunities in Big Island real estate, get in touch with Harold Clarke today. A consistent award-winning broker, Harold Clarke works with both sellers and buyers, and holds the keys to the most elegant and exclusive resort developments on the Big Island of Hawaii.